Everything you need to restore a period home in Sydney. 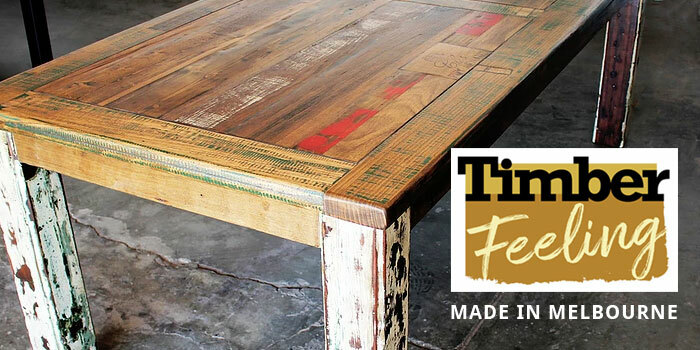 Recycled timber. Demolition materials for DIY projects. And unusual secondhand bits and pieces for creative upcycling. 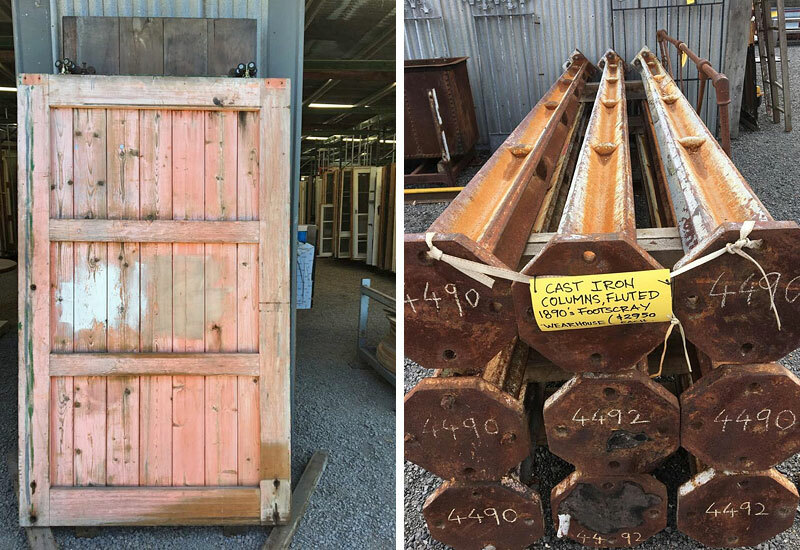 A mix of original and reproduction wares from doors and windows to gates, balustrades, hardware, lights, pressed metal, roofing, tiles, sinks, vanities, mirrors, fireplaces and furniture. Read our full write up of Heritage Building Centre with lots of photos. Recycled Building Centre demolishes and recycles houses, factories and warehouses and sells salvage through their Croydon yard. Stock is listed on their website including timber flooring, beams, doors, windows, roof tiles, recycled bricks, pavers, and electrical. Specialising in original house parts for Victorian, Edwardian, Federation and Californian Bungalow homes. 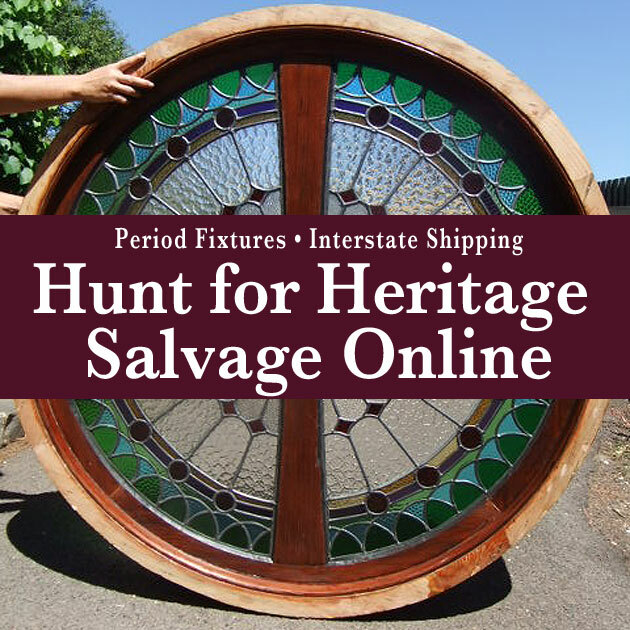 Heritage doors, windows, shutters, fire place inserts, cast iron lace, architectural fittings. 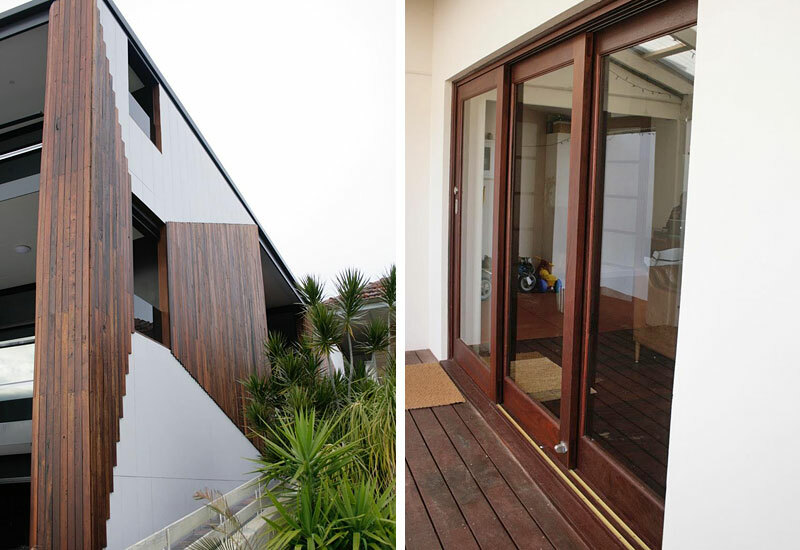 Range of second hand and recycled doors, windows, fireplaces, skirtings, architraves, security doors, grilles and gates. 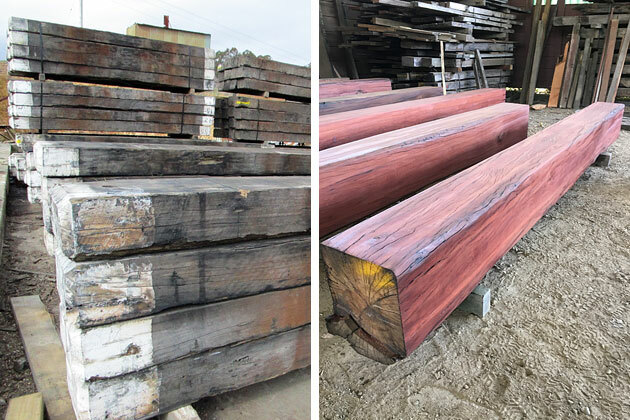 Division of Ironwood Australia so their Taree mill can custom mill recycled timber for window frames, door jams, beams, posts etc. 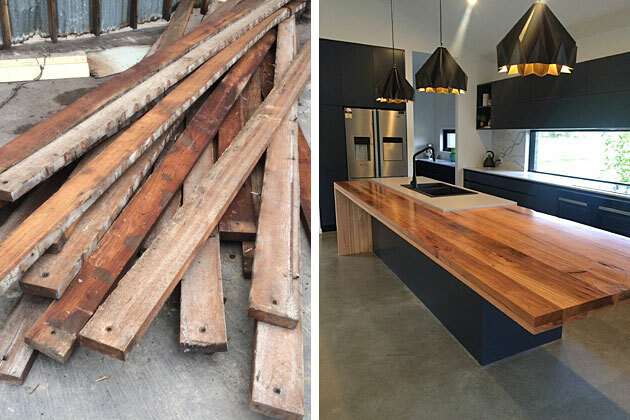 Re-use Shop – used furniture, timber, windows, sinks, sleepers, doors etc. Eco House and Garden – education centre for sustainable living. Gardening workshops, events. Recycled road bases, aggregates and sands for landscaping and building (min purchase 1 tonne). Recycled vegetation and wood waste turned into mulches and composts. Not a traditional building salvage yard but a large collection of useful junk for upcycling and craft projects. 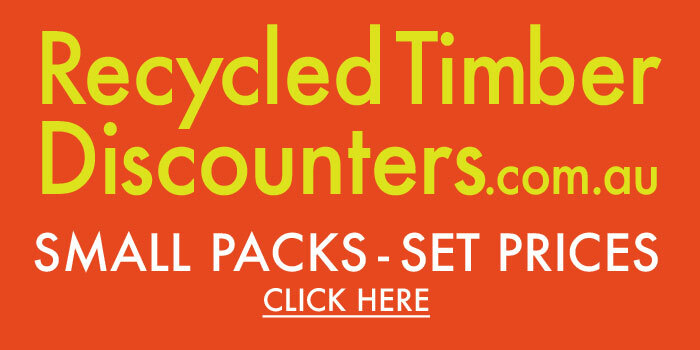 Recycled fabric, haberdashery, metal, visual merchandising, containers, craft supplies, building materials and furniture.